Natural solutions to help with sore muscles, sore joints, and stiff joints–and you can make them at home! Winter often makes joints stiff and sore. The lingering cold damp nights in the spring can make them feel worse. While a warm bath or compress can help to ease the stiffness and pain, many people long for something more long lasting. Sweet Birch – The diluted essential oil is used for warming and healing stiff joints. It is one of the chief ingredients in liniments used for athletes and horses. 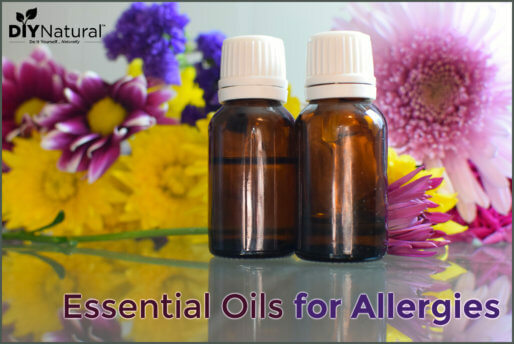 You can also use wintergreen essential oil, as both of them contain methyl salicylates, a mild pain reliever. Birch twigs are used in saunas to help loosen up muscles. Cayenne – Cayenne is a stimulant that can be used to help loosen up sore muscles and keep them moving. 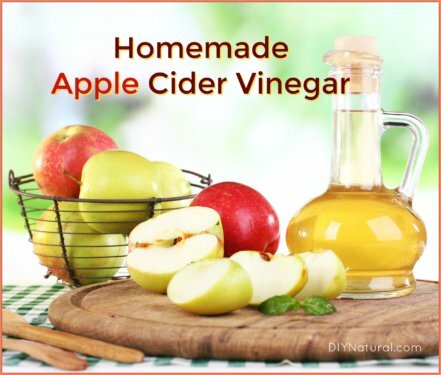 It is also anti-inflammatory and has a lot of antioxidants. Ginger – Ginger is warming and can also help loosen stiff joints. Cinnamon – This works much in the same way as ginger. Willow Bark – Particularly white willow, this also contains mild pain relievers. Olive Oil – This oil can be used as a carrier oil or it can be used alone. It is another ingredient that contains antioxidants. Magnesium – A muscle relaxant that can help relieve pain brought on by tension. Menthol – This helps reduce inflammation. Black Pepper – It can also help improve circulation. Peppermint Essential Oil – Can be used for a cooling, soothing effect. Arnica – Can help to relieve bruising and soreness. Just be sure not to use on broken skin. Nettles – This plant contains a lot of vitamins, minerals, and antioxidants. I generally use about 1 tablespoon of each of the dry ingredients, except menthol, which can be quite potent. For that, I use just a few crystals. Place your dried herbs in the jar. 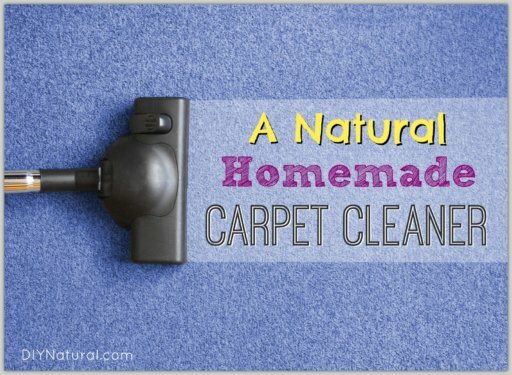 (Only use dried as the moisture in fresh herbs can cause oils to go bad.) Cover with the oil. Secure the lid and shake a few times. Place in a sunny location, such as a window, and leave for a few weeks. Shake daily. After 2-3 weeks you’ll see that your oil has turned very dark. This is when you want to strain it. I use a funnel and a coffee filter. You’ll need to let it sit for an hour, maybe longer, to get all of the oil to run through the filter. Then it’s time to put together your balm. Melt equal parts wax and infused oil together in a double boiler. (So if you have ¼ cup oil infusion, use ¼ cup of wax.) When the wax is completely melted in the oil, stir well to be sure it’s mixed thoroughly. Pour into a shallow jar – one you can easily get your fingers into. Clean baby food jars are perfect for this, and depending on how much balm you made, you may need a few jars. Let it sit and harden over a few hours. When it’s cool, test to see if you can get it onto your fingers easily. If it doesn’t melt as you touch it, you can melt it down again in a pan of warm water and then add some more oil. This recipe is very forgiving in that you can melt it down a number of times if needed to get the right consistency. It should be firm, but it should melt readily once you put your fingers into it. If it is too soft, you can melt it down and add more wax. Dip your fingers into the balm and spread on elbows, knees, or knuckles – anywhere you have stiff joints. Be sure to wash your hands after using. Remember it has cayenne and other spices that you don’t want in your eyes, nose, or other unmentionable places! It can burn more sensitive areas. 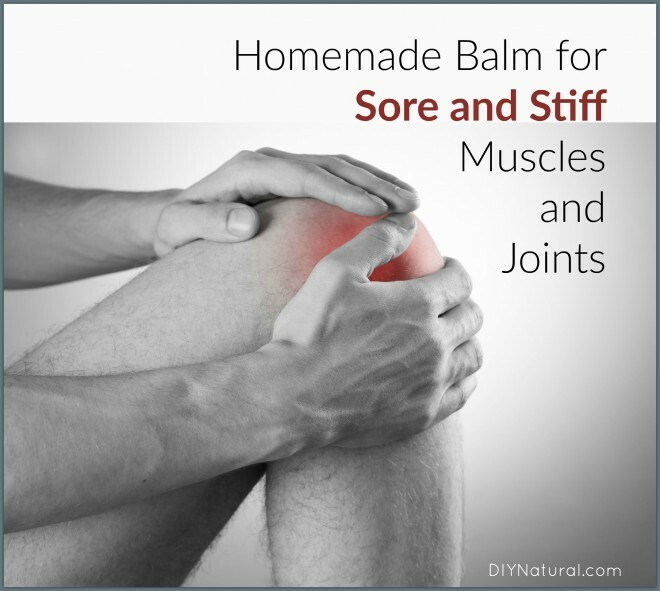 To help get the balm deep into your joints you can add some emu oil to the mix. Emu oil is a transdermal oil, going deep under the skin to help transport healing oils to where they are needed. (Find pure emu oil here.) If you don’t want to use emu oil, you can use a warm wet towel. Rub some of the balm into the affected areas and then cover with a warm damp towel. Leave on until cool and repeat the process. Have you used a unique external remedy for stiff joints? Tell us about it! can I use the method for infusing fresh nettles or do I have to heat the nettles? Hi, I am new to all of this and I would really like to make this balm. I would like to know if I use these dried herbs in powder form or whole. Thank you in advance for your answer! I love the idea of this balm! I just infused this oil by putting the jar in a crockpot, on low, for 8 hours. It is now straining with the coffee filter/ funnel. I tried a bit of the oil on my husband’s bad shoulder. He was surprised with the amount of pain relief he got! I can’t wait to turn the oil into a balm. I used all of the ingredients listed except menthol. I didn’t have any and didn’t want to wait for an order to arrive. I substituted camphor eo. Thanks so much Deb! I’m so glad your husband had good results. My two guinea pigs (human ones!) both have arthritis in their hands and both of them said their hands felt better, especially when they used it at night before bed. I made a batch up for a festival I went to over the weekend and gave some to the owner of the greenhouse that sponsored it. She came back an hour later and said the pain in her wrist is gone. I’m so glad when something works that fast! How would you add magnesium to this mix? Hi Kelly! You can add magnesium easily. Take some Epsom salts and make an oil infusion with them as you would with herbs. If they don’t all dissolve, strain the bigger pieces out. Then you can use the oil for the balm as you normally would.